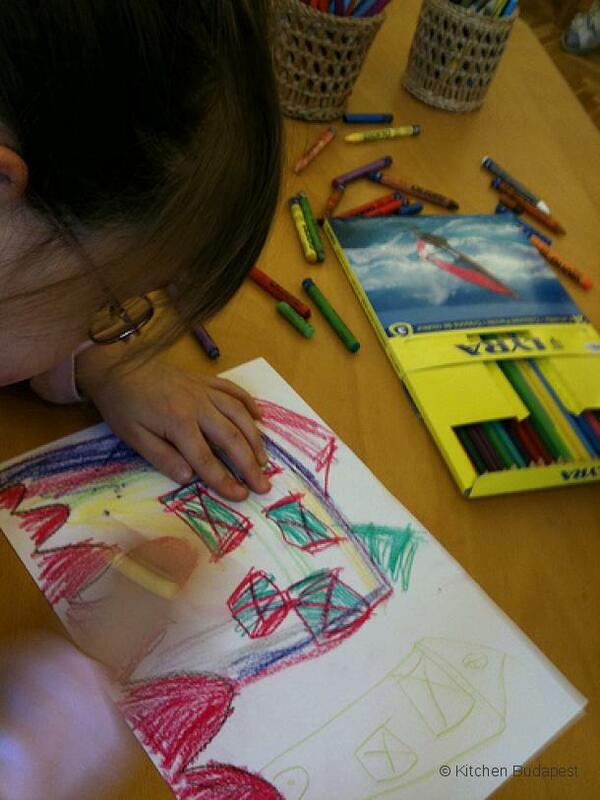 How do cities and citizens look like in the eyes of a child? What differences are there when described by an adult or a child? What do kids find important in a city? KIBU will show you in an interactive animation. 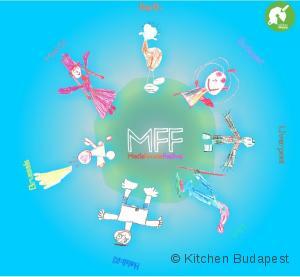 Kitchen Budapest is currently making a workshop for 4-6 year-old children and imaging cities and citizens in drawings together. After the workshops, these drawings will provide the basis for the development of the visuals (figures) and movements. 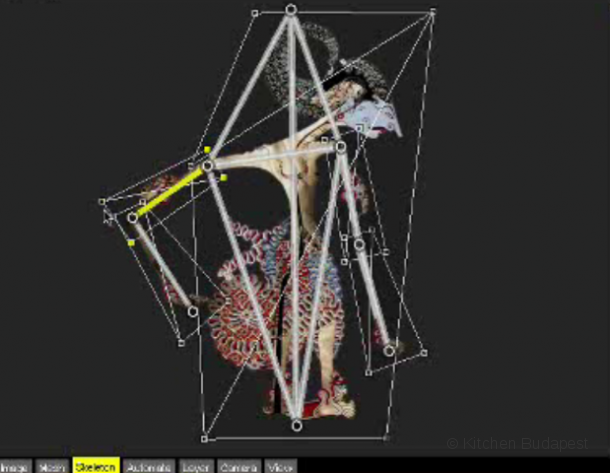 The project based on the Animata software, real-time animation software for live performances: the movement of the audience will animate virtual puppets to move in the same way.